Price reduced! Absolutely gorgeous remodel in Cottonwood!! Come and see the upgrades to this property, wide plank, solid hardwood floors, new stair treads and hand rails, great cabinets with soft close doors and drawers, brand new stainless steel appliances new carpet and flooring throughout. 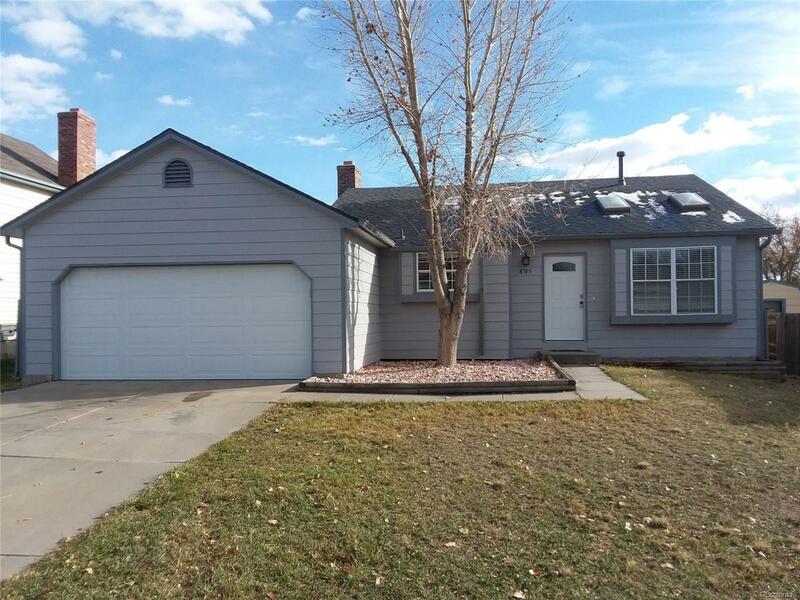 It is difficult to find a property this nice in Parker for under $400K. Come and see it today, this one won't last long.